Tenant demand and rents have increased, according to ARLA Propertymark, in what is positive news for landlords. Research from ARLA, the industry body for letting agents, found that the number of tenants who registered per letting agency branch rose in March of this year by 8%. Rents have also increased over the last five years. According to Landbay, the residential buy-to-let mortgages lender, rents have risen by 7% in London in five years. 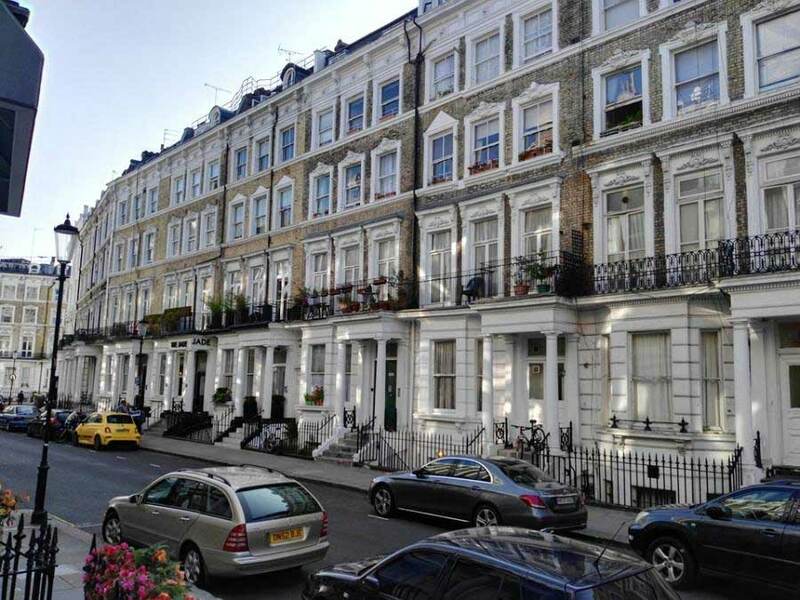 The average monthly rent in London now stands at £1,879. However, rent rises had been forecast in the wake of increasing government legislation targeting the buy-to-let sector, as landlords seek to hold onto their profits amid multiple changes to tax and regulation. One such change is the new Minimum Energy Efficiency Standards (MEES) which came into effect on 1 April 2018. This makes it unlawful for landlords to let out a property to new or renewal tenancies if that property has an EPC rating of below 'E'. Individual landlords are also absorbing changes to mortgage interest relief currently being phased in, alongside other changes. Though most of the measures introduced in recent years are designed to ease the financial burden placed on tenants, especially in London, it seems that some landlords are being forced to raise rents to cover the extra costs they are being faced with. However, the fact that tenant demand continues is a positive reality for landlords.